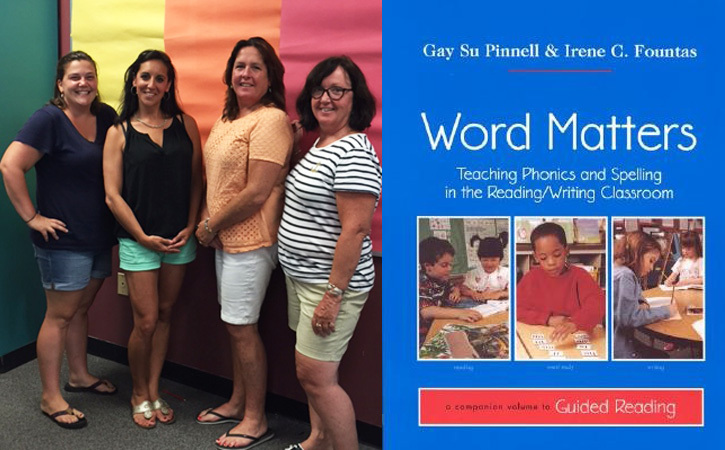 During the week of August 10th, at team of 3 teachers – Kim White, Lynne Phinney and Carol Flynn, along with Literacy Coach Patti Leary – attended an extensive training in phonics and word study at Lesley University in Cambridge, MA. 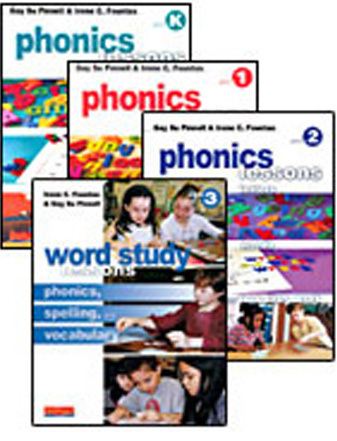 Through our collaboration with Lesley’s Center for Reading Recovery and Literacy Collaborative our teachers include phonics and word study as in integral part of our comprehensive literacy approach to learning to read and write. Kim White, a grade one teacher at Forestdale, felt that this additional training helped her to see that word study is not just a separate “subject” in the day of students but is something that is woven throughout all reading, writing, and listening activities across the curriculum. Lynne Phinney and Carol Flynn, both kindergarten teachers, were grateful for the chance to “dig deeper” into their understandings of using the wonderful resources for teaching word study that Sandwich teachers have available in their classrooms. Plans are currently being made with Principal Marc Smith and Director of Curriculum Maureen Wiklund and the Literacy Coaches on how this “Word Study Team” can share new understandings with the primary teachers at the Forestdale School.